Assassin’s Creed fans were elated when Ubisoft announced that a remaster of Assassin’s Creed III was in the works last year. This would be included as part of the season pass for its latest game Assassin’s Creed Odyssey, but would also be available to purchase standalone. Ubisoft had yet to announce a release date for its latest remaster, but the French powerhouse has now revealed when we can expect to play this remaster of its 2012 game, which will boast a bevy of improvements including better visuals and 4K support. Assassin’s Creed III Remastered will be launching on March 29 this year, and aside from the main game itself, there are other extras included in the package too. These include several extra missions which were released as DLC (Hidden Secrets and Benedict Arnold), plus the full Tyranny of King Washington expansion too. 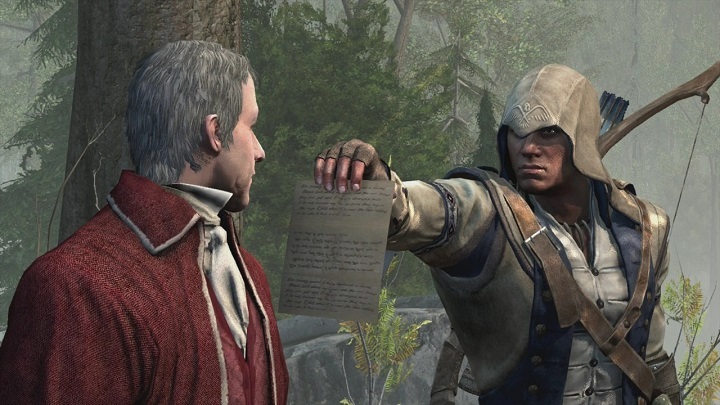 This is set in an alternative timeline in which Connor (the native American protagonist of Assassin’s Creed III) comes to blows with George Washington, who’s turned into a megalomaniacal dictator in a fun side story campaign comprising three episodes. Also, those who get Assassin’s Creed III Remastered will also get a remaster of Assassin’s Creed III Liberation, a spin-off game which is set in colonial America too. 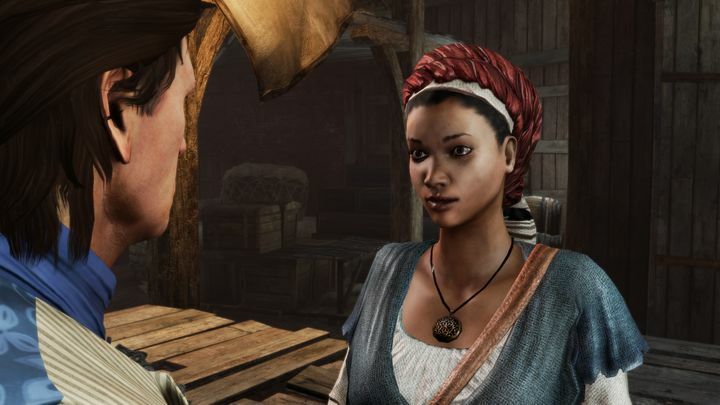 Liberation is also noteworthy for being the first Assassin’s Creed game to feature a female protagonist, even if like Assassin’s Creed III it’s far from being the best entry in the series, but still offers solid stealth and action gameplay nonetheless. Assassin’s Creed III Liberation will be bundled with Assassin’s Creed III Remastered this spring. Assassin’s Creed III Remastered is something to look forward to then, so here’s hoping this plays as well on the PS4 and Xbox One as it did on last-gen consoles when it comes out late next month. Note: Assassin’s Creed III Remastered will be released on March 29, 2019. Available on PS4, Xbox One and PC.